World Understanding Month is a chance for every club to pause, plan and promote the Fourth Avenue of Service-Rotary’s continued quest for goodwill, peace and understanding among people of the world. Many of our clubs and their representatives are already participating in activities that promote world understanding through humanitarian service in support of a variety of international project. 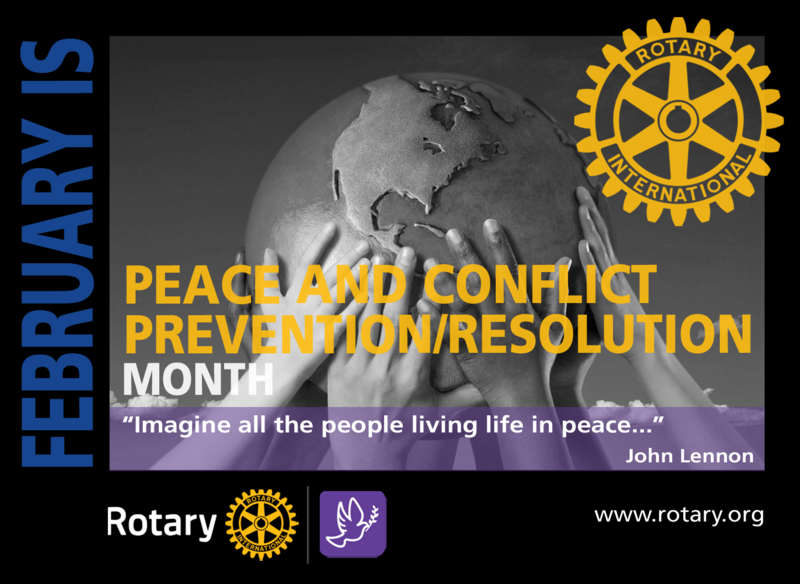 Please consider what your club can do to promote more World Understanding in our Rotary World.